ACGIL provides a flexible and customizable web based CRM software solution for various small to large-sized business to manages their sales, marketing, finance and customer relationships. It is a modern, scalable software solution that meets all the requirements of a firm and gives a real-time experience of your business, create and hold opportunities, examine performance, get immediate updates and maintains better customer relations. 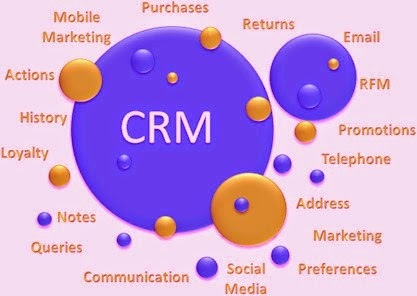 The system is a fully-customized, standards-based CRM software solutions with flexibility in nature and full control of a company's data combined with the qualities of a web-based CRM software such as online data access, and the ability to get up and run speedily.